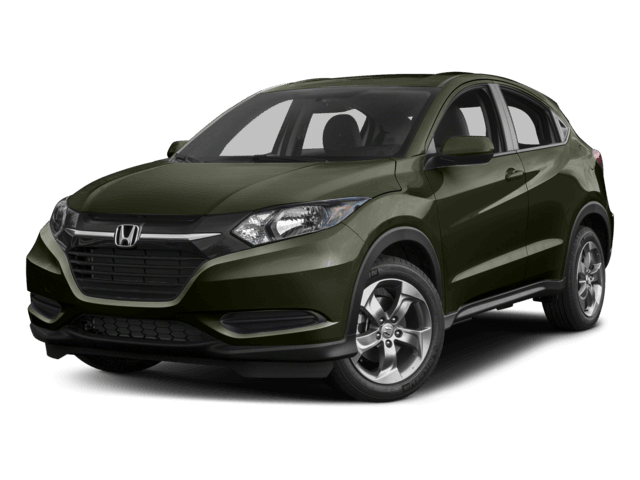 A head to head comparison of a 2017 Honda HR-V to a 2017 Jeep new Compass in Ergonomics near San Antonio, TX. The HR-V has a standard locking fuel door with a remote release located convenient to the driver. A locking fuel door helps prevent vandalism, such as sugar in the tank and fuel theft. The new Compass doesn’t offer a locking fuel door.